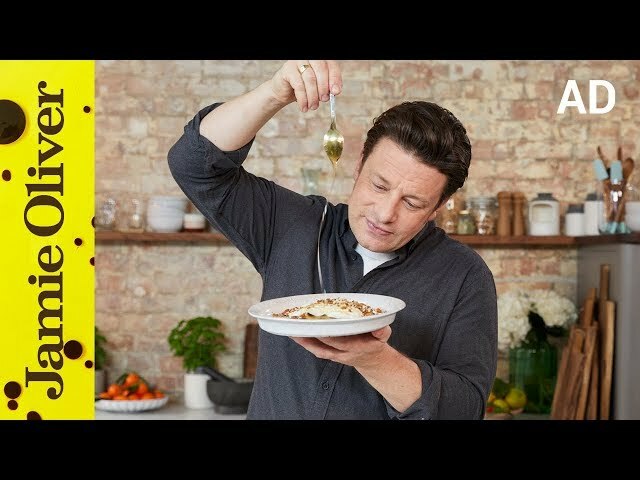 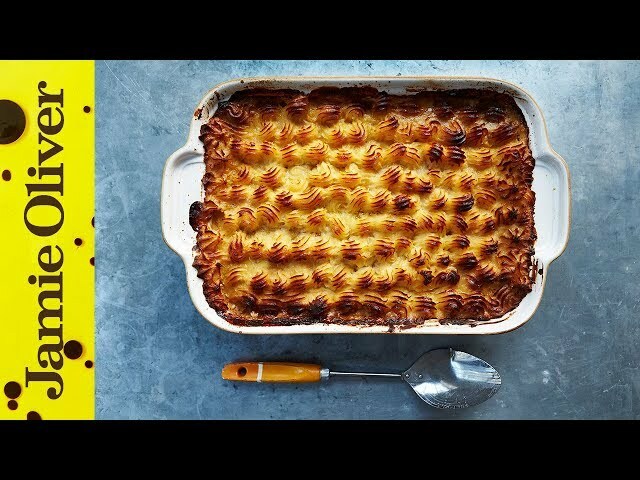 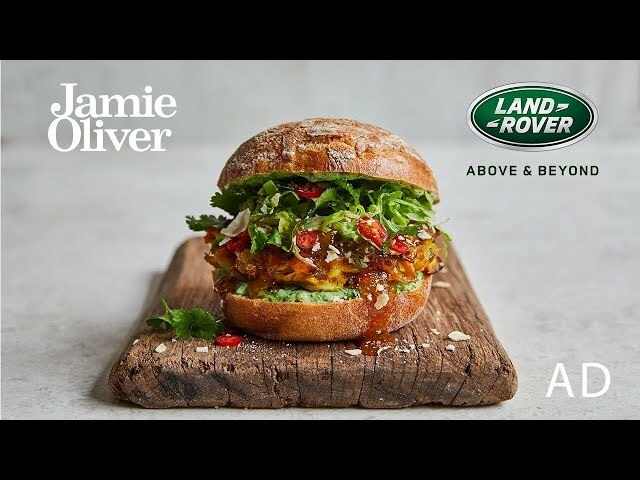 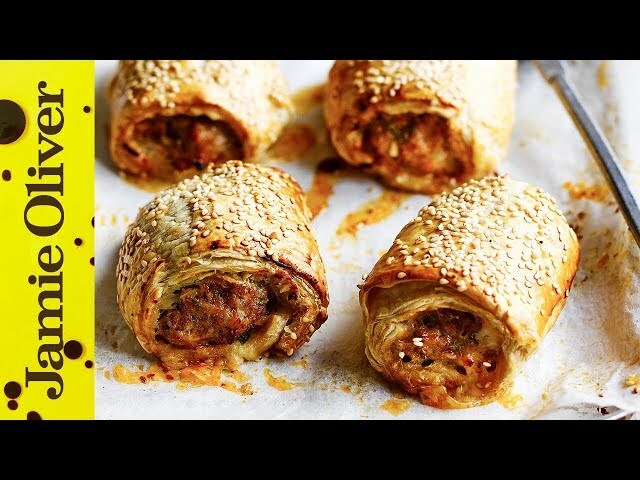 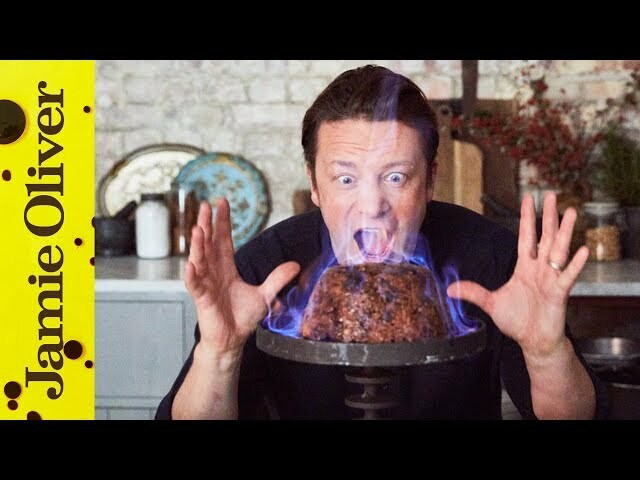 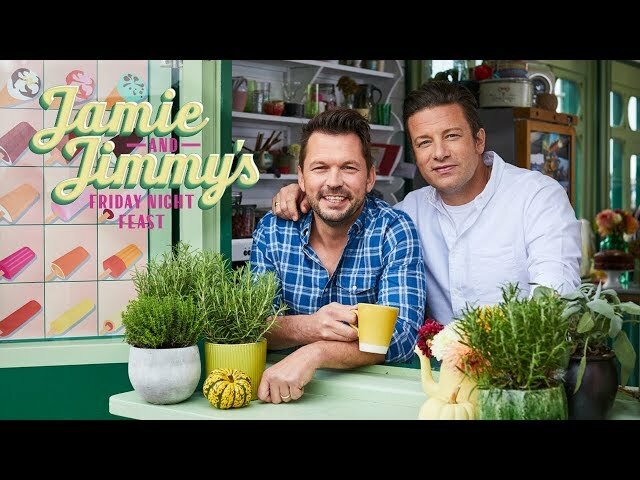 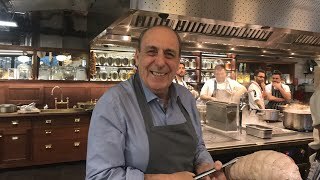 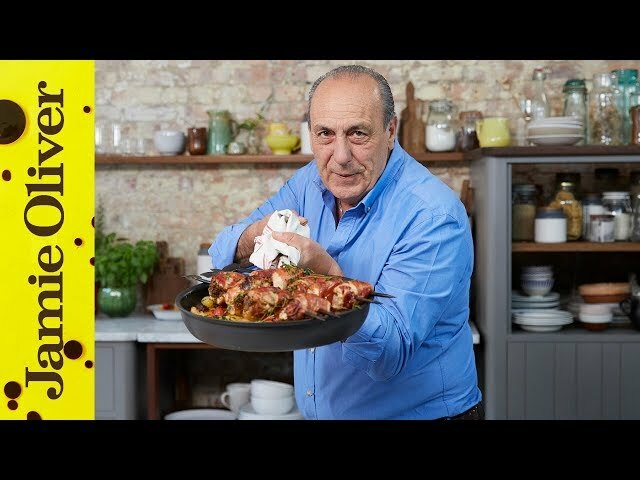 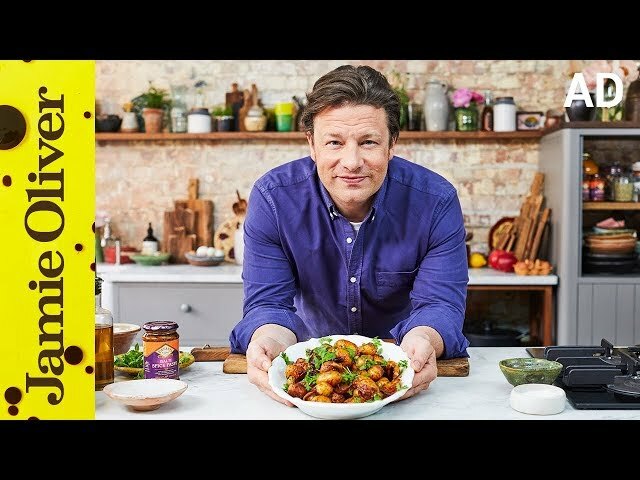 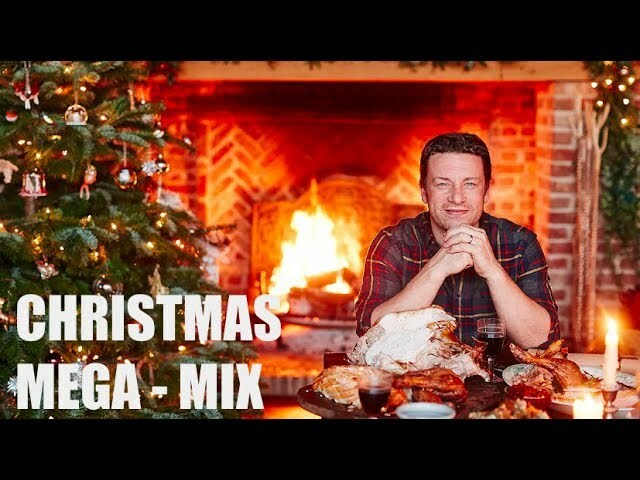 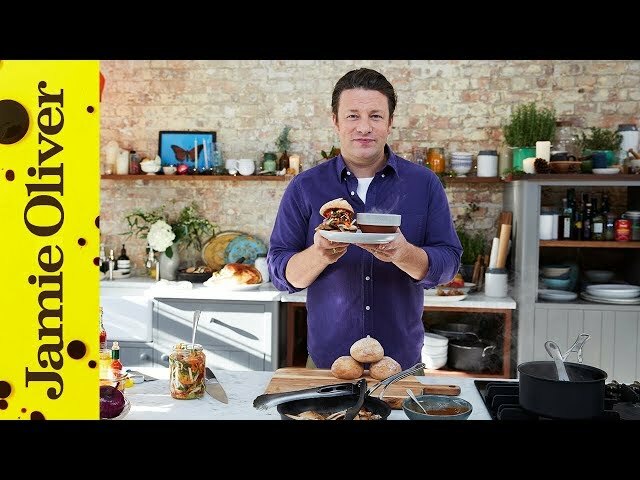 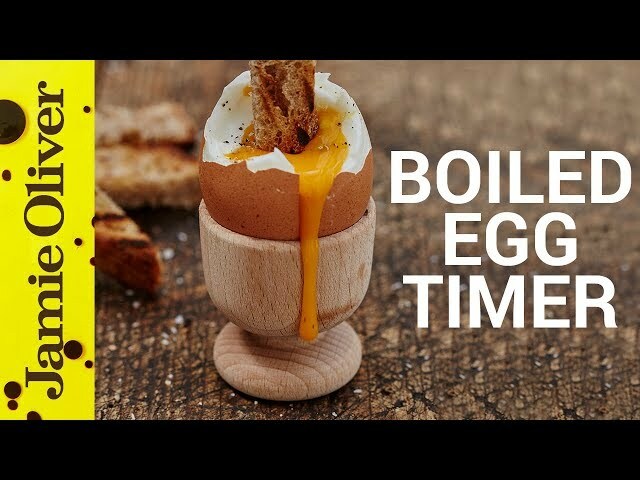 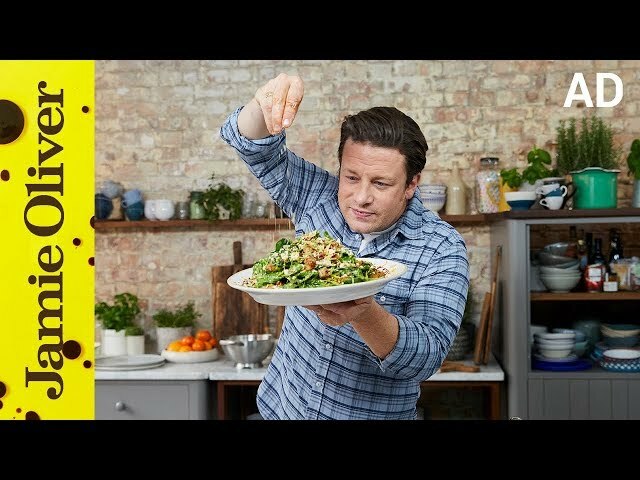 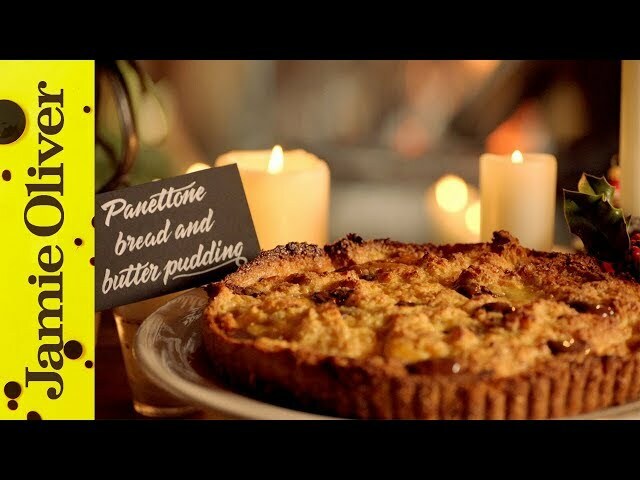 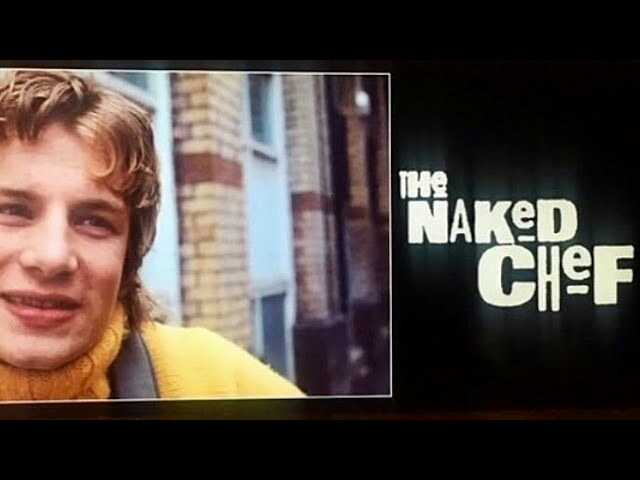 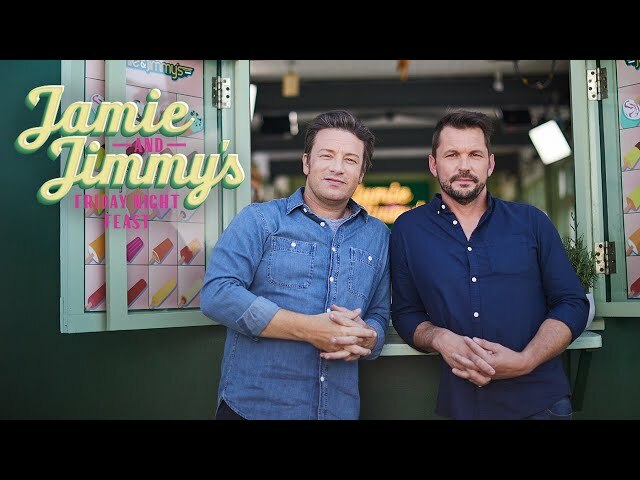 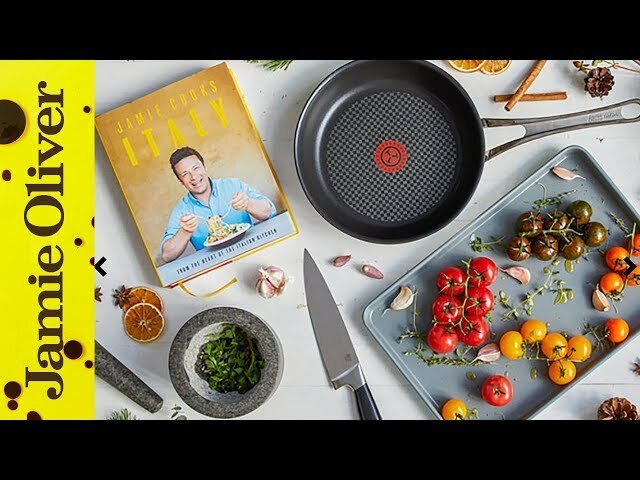 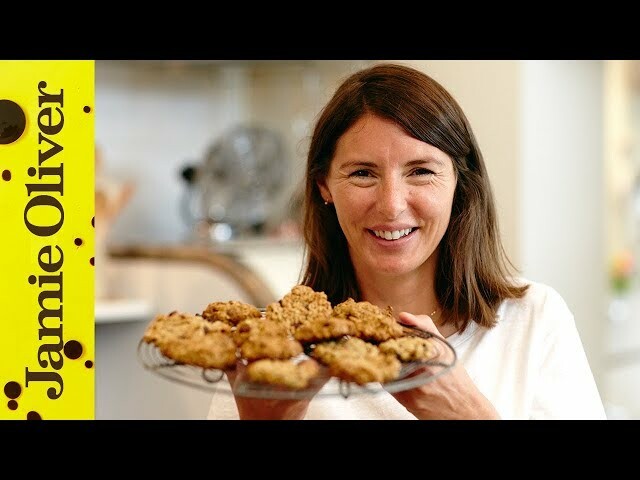 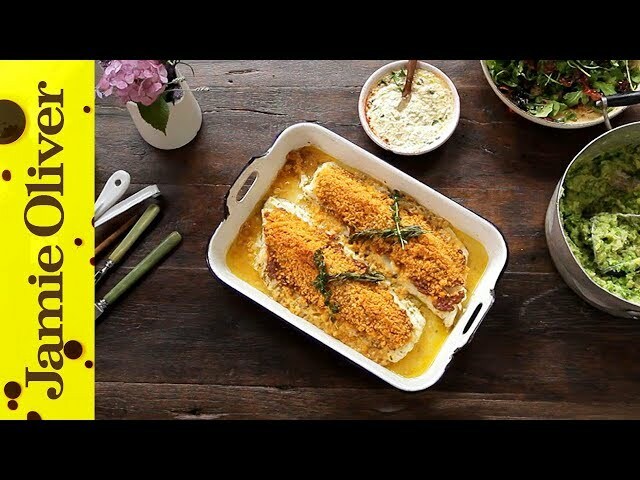 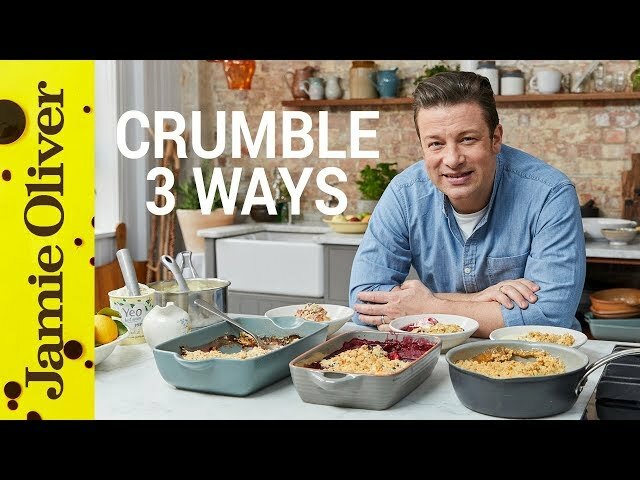 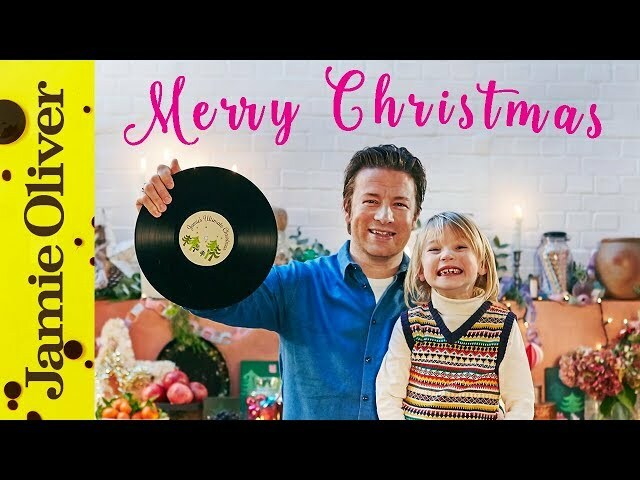 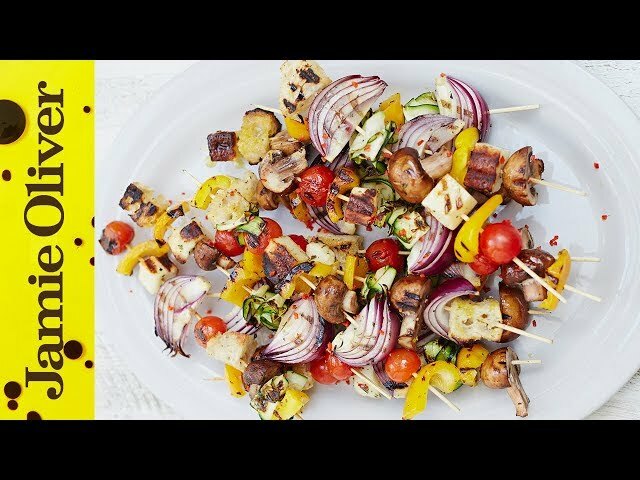 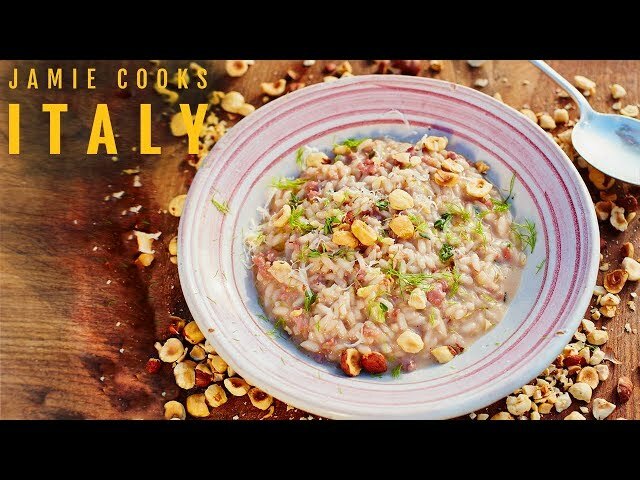 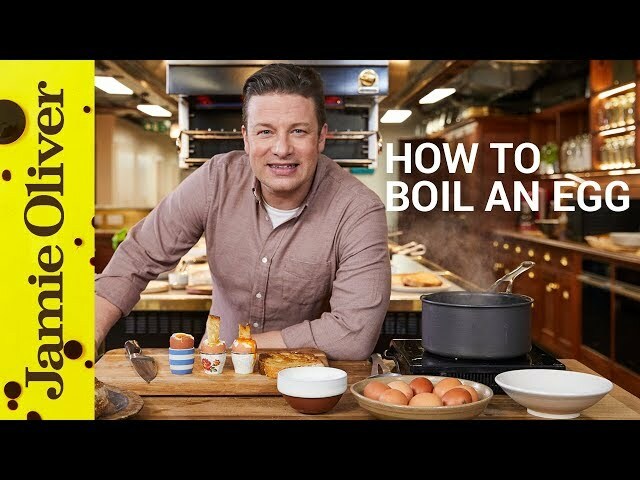 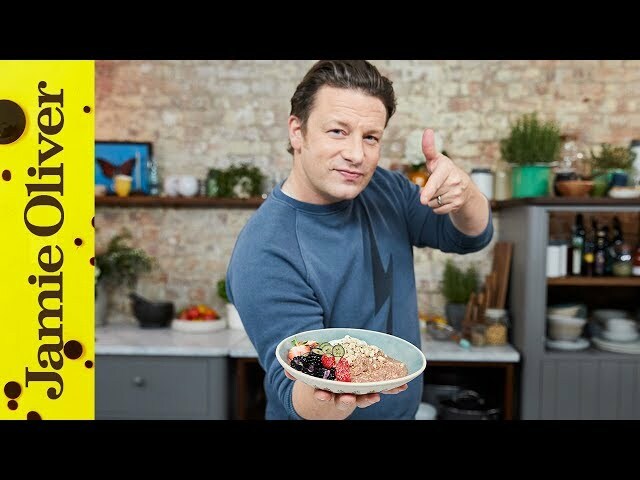 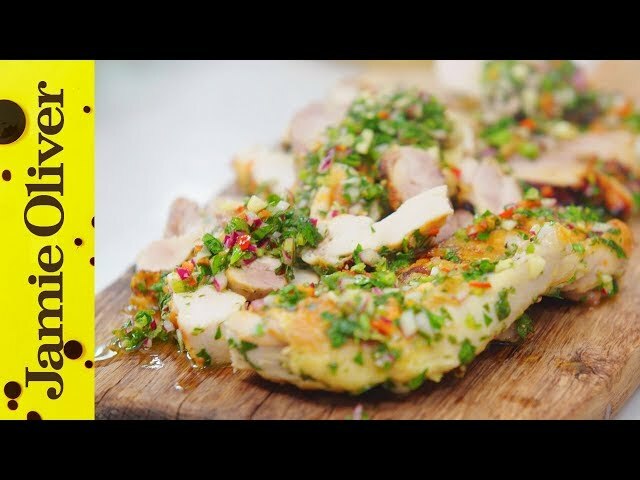 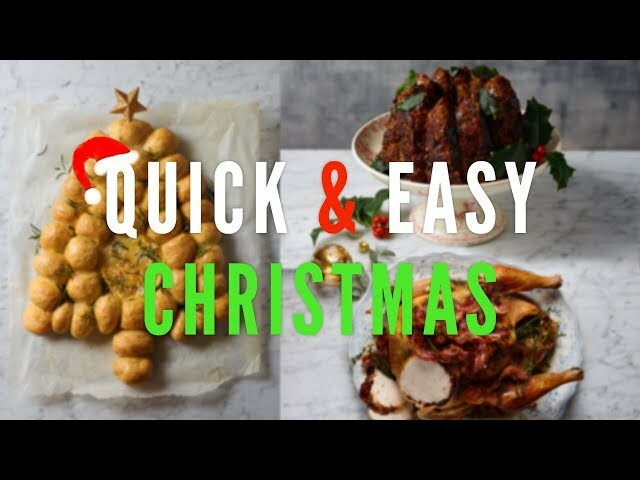 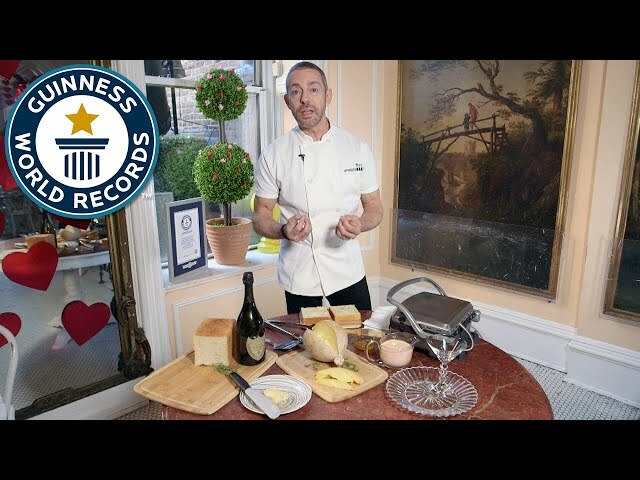 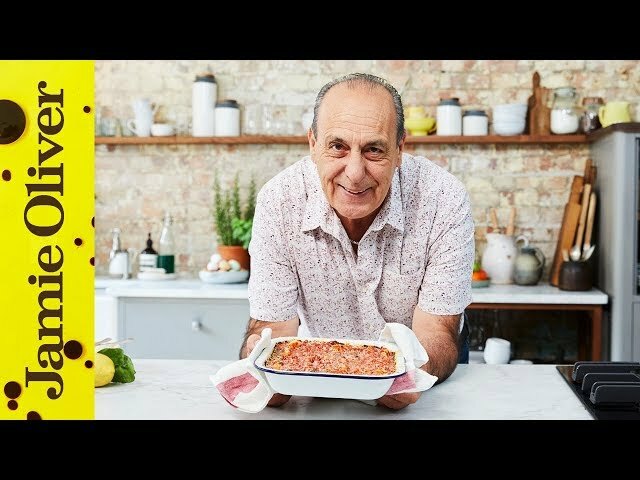 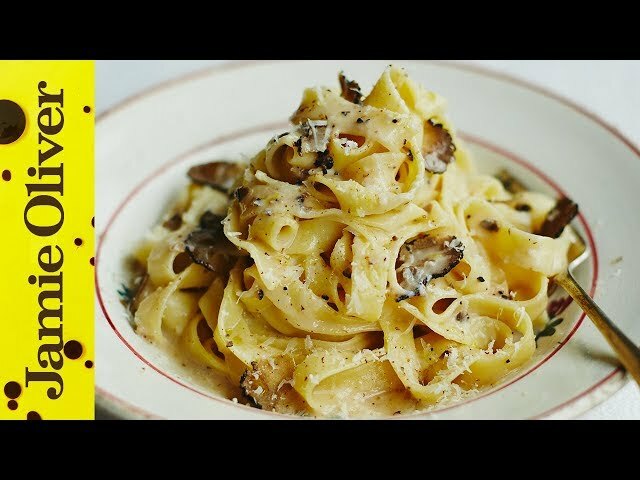 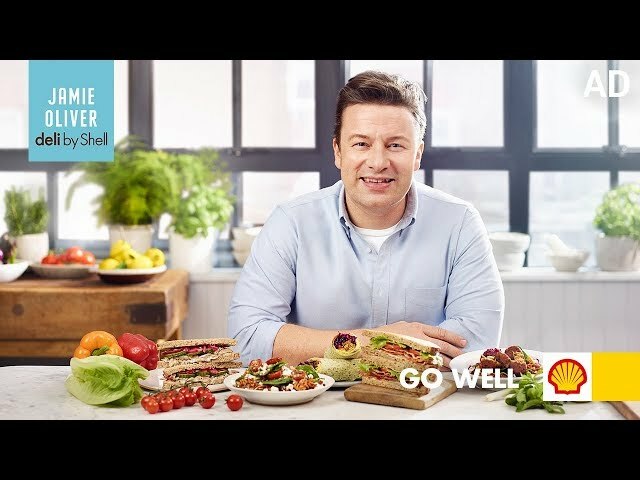 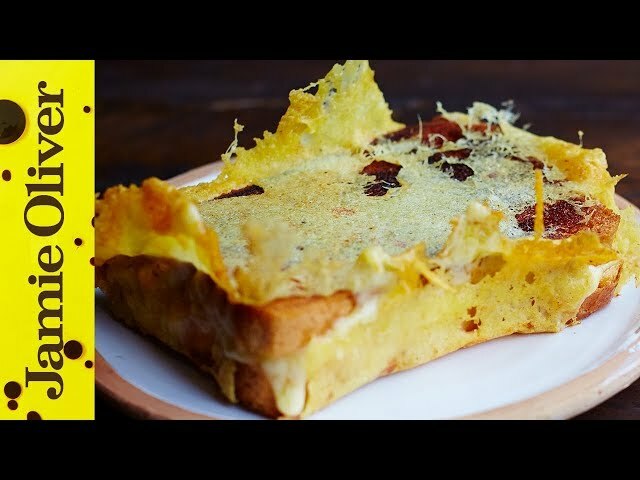 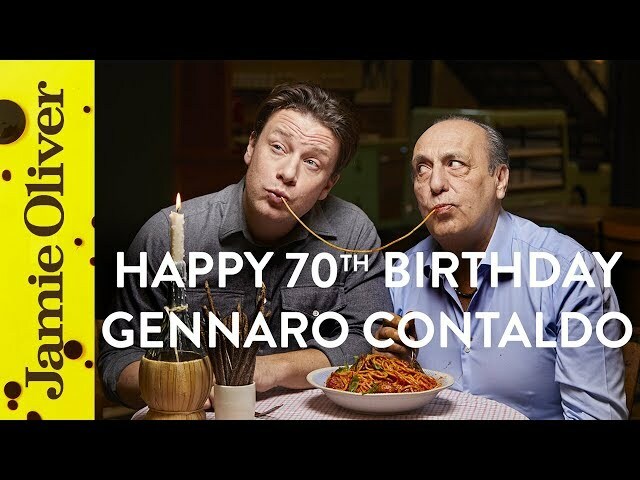 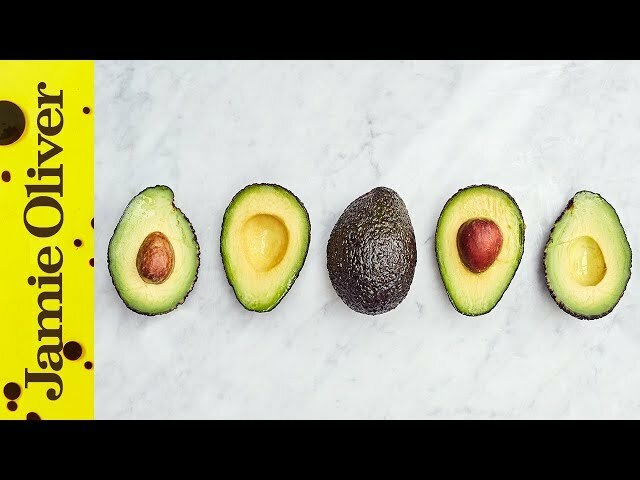 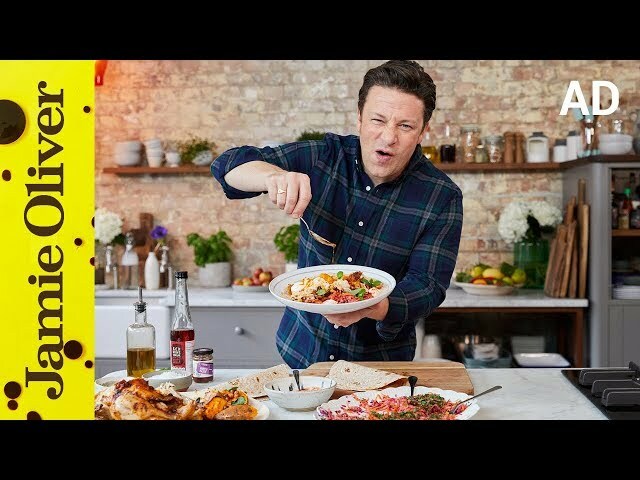 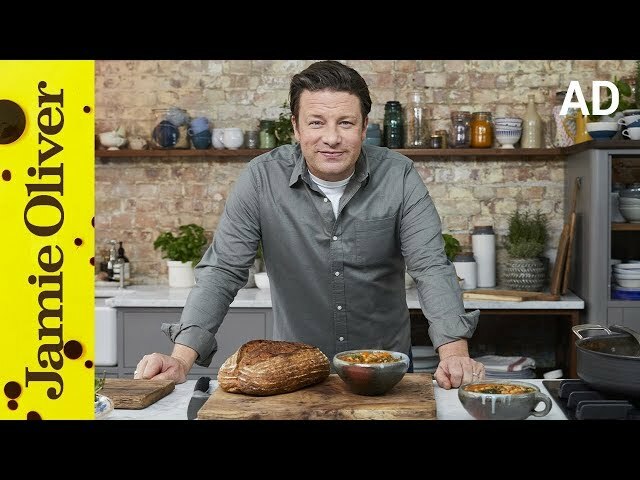 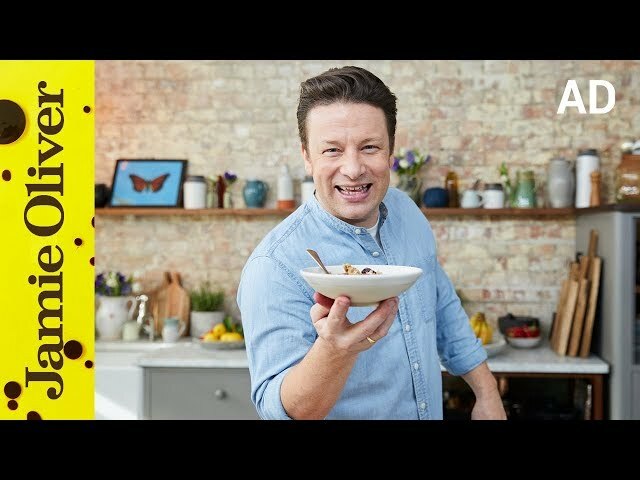 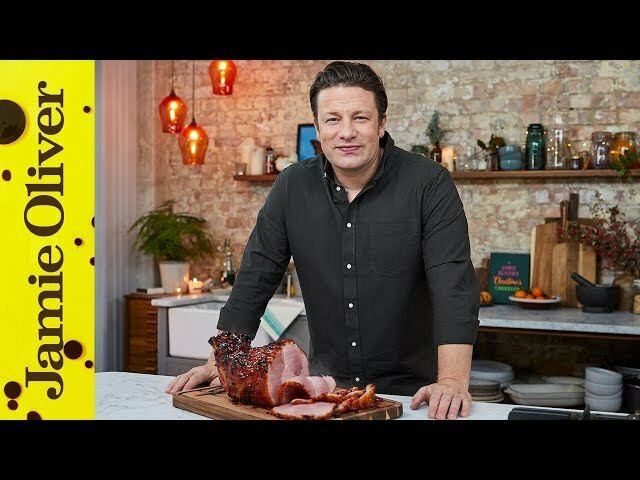 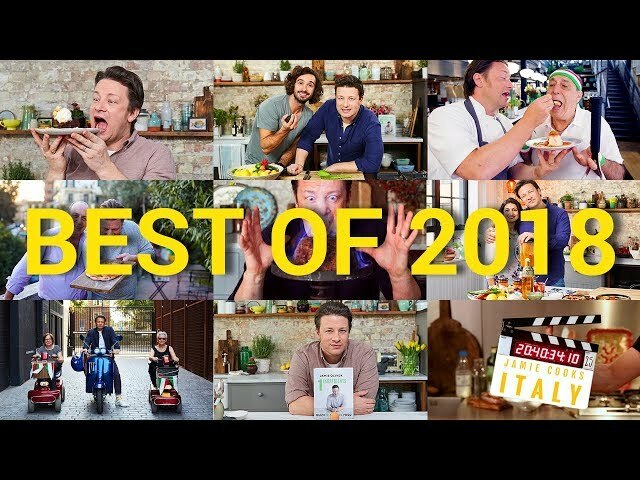 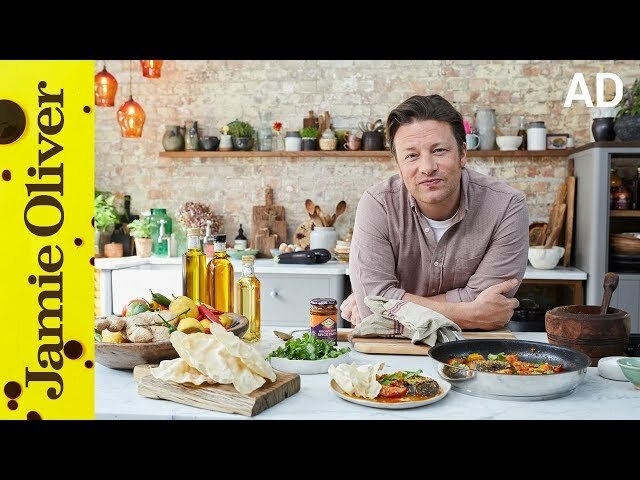 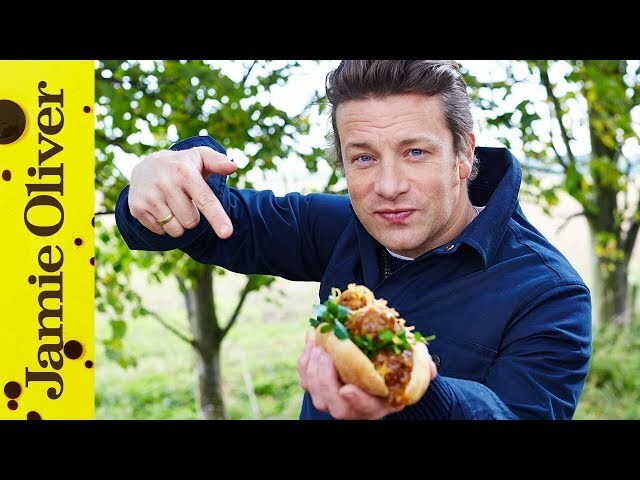 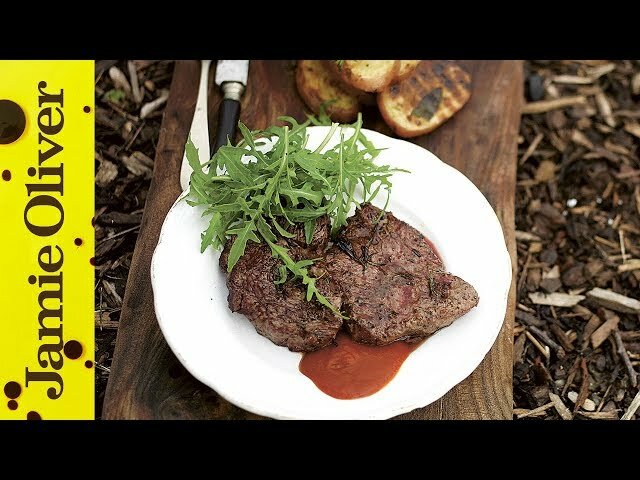 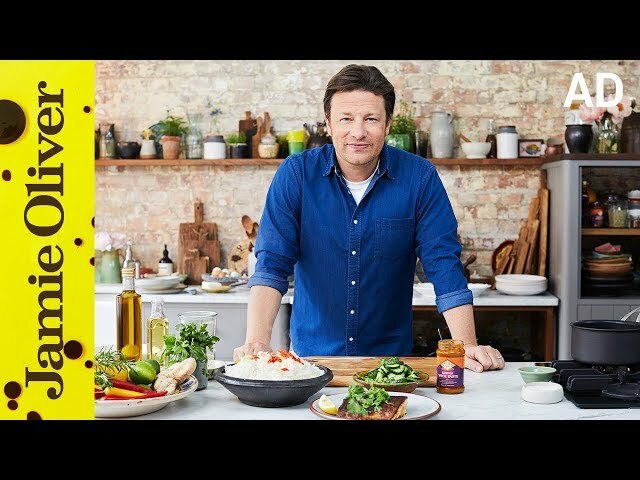 Happy New Year | 2018 (Food) REWIND | Jamie Oliver’s YouTube Channel. 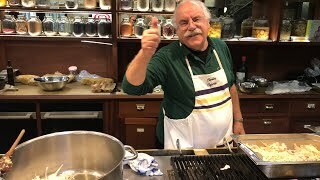 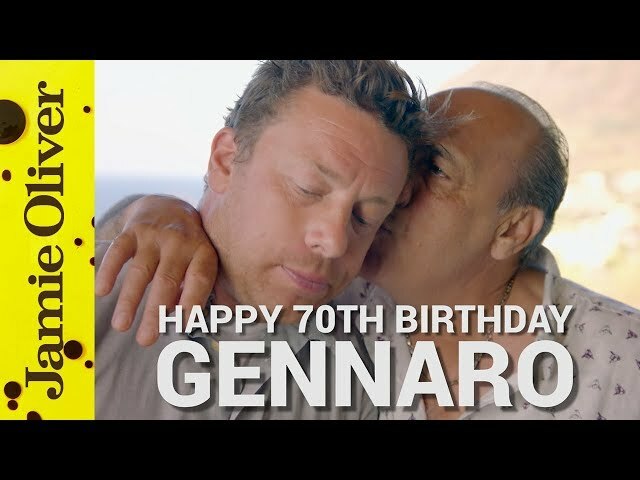 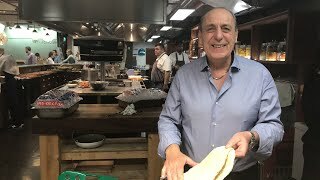 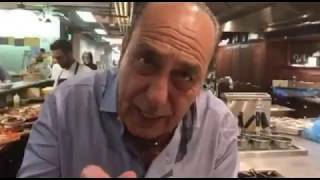 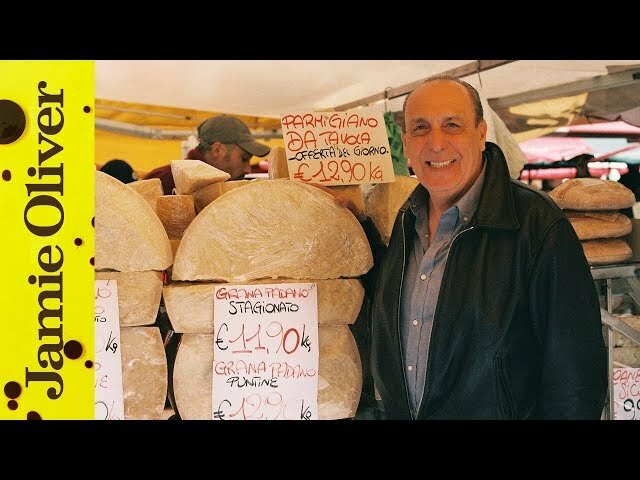 Christmas Q&A with Gennaro live. 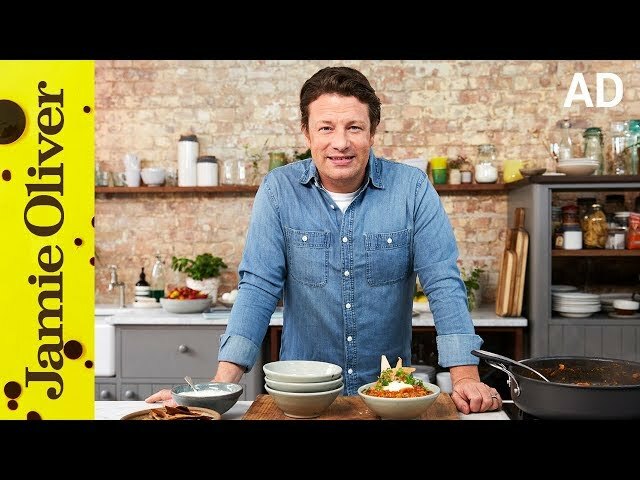 Get your questions in now!